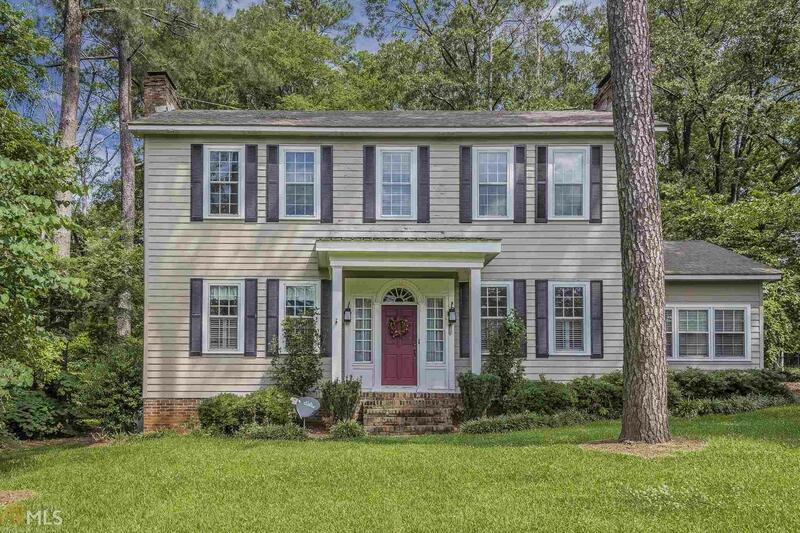 Traditional Colonial Home located in downtown Eatonton in desirable neighborhood. This home offers 3BR/2BA, 2776 sq ft, with spacious master on main with updated bath, unique kitchen with brick accents, family room with fireplace, large dining room, hardwood floors through out, office or mud room on side entrance. Outside there is a large deck for entertaining, play house for kids and all within walking distance to Gatewood School. Sweet deal!